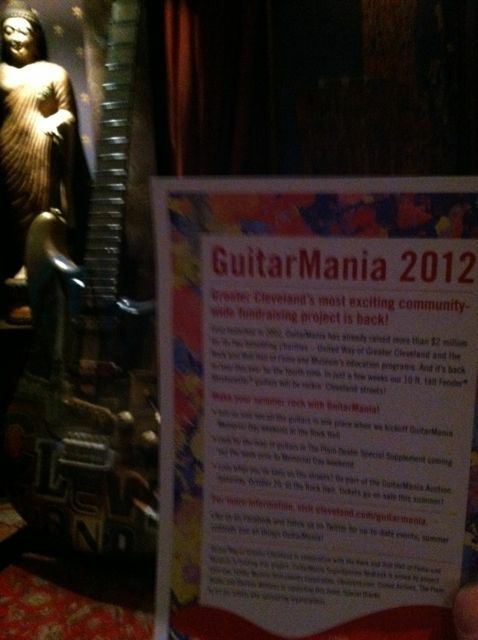 UPDATE: See follow up blog posts 6/12/12 #GuitarMania #CleTweetUp Guitar and 9/27/12 Guitarmania Returns! 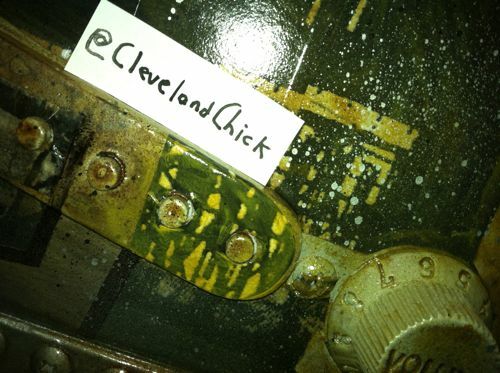 This #CleTweetUp was such a #HappyInCle event that I just had to share the experience on my blog! Members of the #Cleveland Twitterverse became part of GuitarMania by adding their names to a guitar designed by Cleveland artist and Designer Garrett Weider @GarrettWeider. You can see via this link how Garrett Weider made this special guitar for United Way's GuitarMania. After attending the Cleveland.com TweetUp and viewing tweets after the event, I was struck by the fact that, though I had talked to many people, I discovered that there were many people there who I did not even see, including people I had met at past events. Thus, I was compelled to gather their tweets (see the tweets below) and my photos (please click on photos for larger versions) for this blog post. I also gathered links to other photos/blogs. If you know of more, please add them to the comments section below or send me a message on Twitter at @sos_jr, so can add them here! As a long-time supporter of United Way, and having worked in my previous career for United Way agencies, I was glad when I heard that Cleveland.com was partnering with the Cleveland United Way for this GuitarMania-themed Cleveland TweetUp. 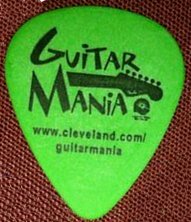 "GuitarMania® is a Greater Cleveland community public art project that has raised $2 million for its two benefiting charities - United Way of Greater Cleveland and the Rock and Roll Hall of Fame and Museum's education programs. The project consists of large, 10-ft-tall Fender® Stratocaster® guitars creatively transformed into works of art by local artists and national celebrities. The guitars are displayed on the city streets of Cleveland for residents and visitors to enjoy from the end of May through October, 2012. 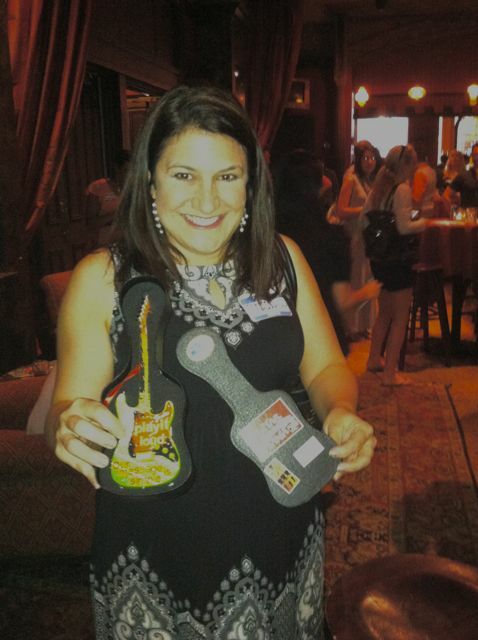 Corporations, organizations and individuals sponsor the guitars and select from a variety of local artists to paint, sculpt or decorate them. Celebrity artists also paint and decorate guitars." 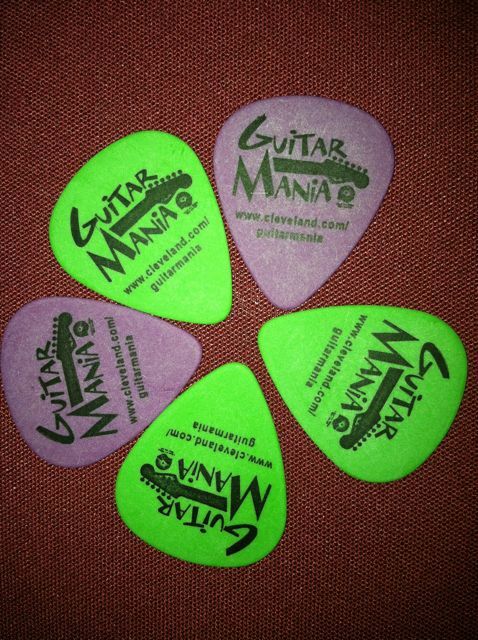 Be sure to check out the official website for the GuitarMania Tour Schedule. 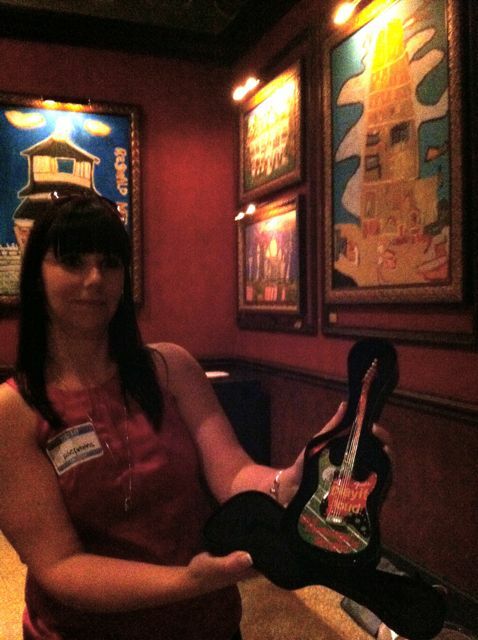 I can't wait to find out where "our" #CleTweetUp guitar will be displayed! @JulieProvins giving out guitar prizes. big winner of a mini GuitarMania guitar! The bottom line is: if you enjoy meeting interesting people in Cleveland, get active on Twitter and attend the next Cleveland.com Tweetup! You will be glad you did. cleveland.com items with tag "tweetup"
Here are some of the tweets from from the #CleTweetUp. I was not able to grab them all before @Twitter removed them from the search history, so if I am missing an important tweet from you, please feel free to add it in the comments section below. Lots of tweeps here at @clevelanddotcom #CLEtweetup @HOBCleveland! Feel like I'm looking at my TweetDeck page! At the House of Blues for the #CLEtweetup, are you here? 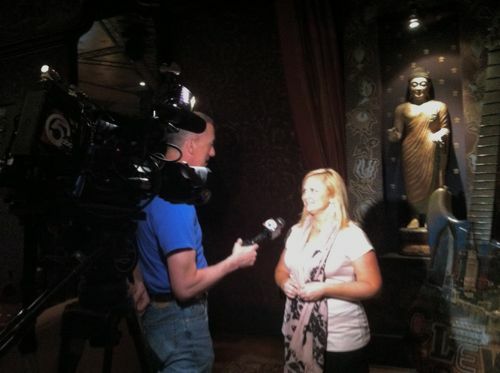 ì@sos_jr: Looks like @ClevelandDotCom #CLEtweetup w/ @UnitedWayCLE at @hobcleveland will B on @WEWS 2night! twitter.com/sos_jr/status/Öî very cool! At the #cletweetup at house of blues!!! I am at the #CLEtweetup, find me! I could just pretend I'm at that tweetup and as long as I'm using #CLETweetUp NONE OF YOU KNOW. #cletweetup woot, great to be here. 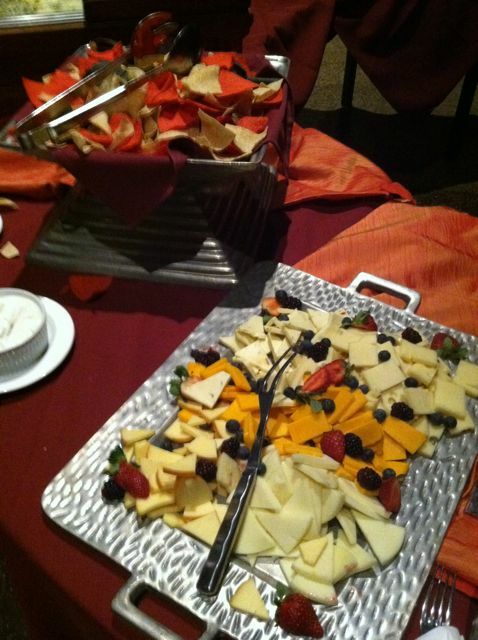 loving the cheese!